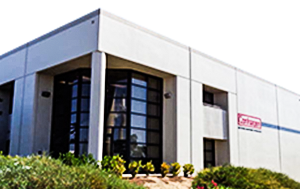 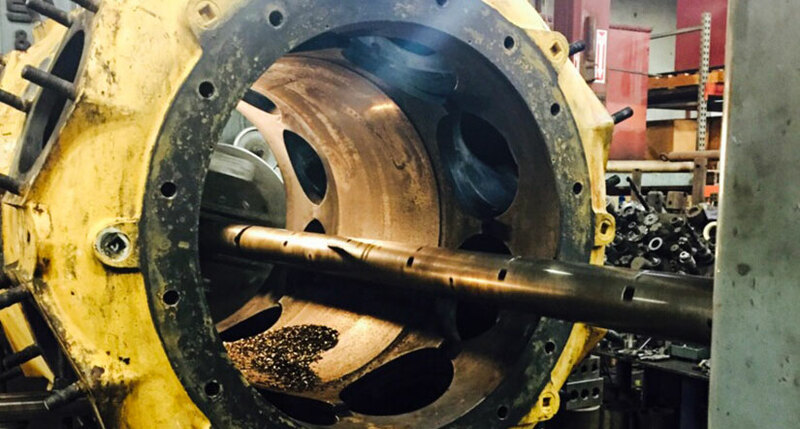 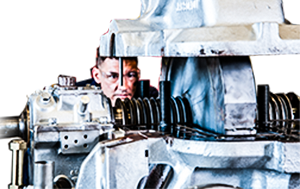 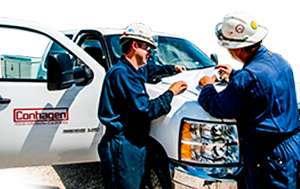 In addition to the mainstays of pump and turbine repair, Conhagen also repairs compressors on a regular basis. 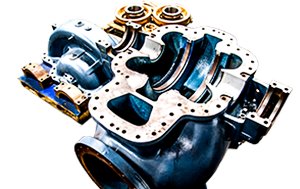 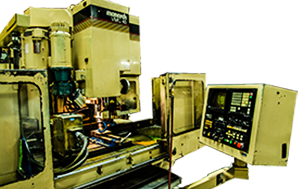 Compressors from most manufacturers can be serviced, including horizontally split centrifugal, vertically split (barrel) centrifugal, and also reciprocating compressors. 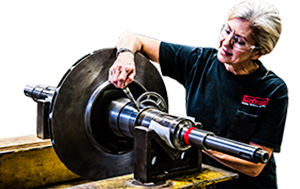 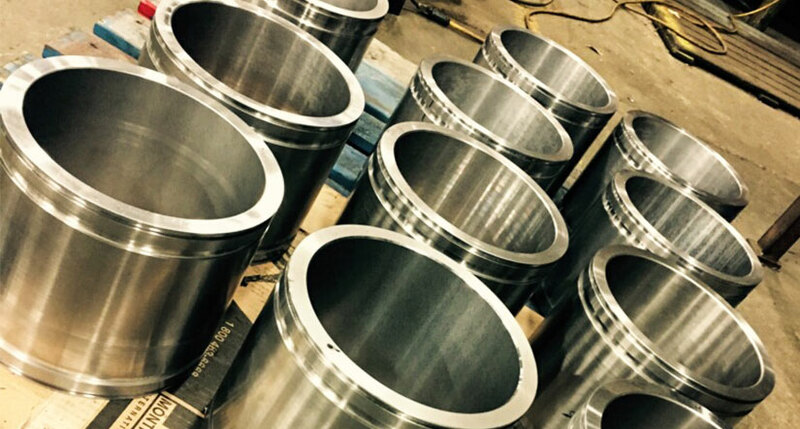 If necessary, Conhagen can repair or manufacture replacement impellers (including those with three-dimensional vane designs) at significantly lower cost compared to OEM parts.